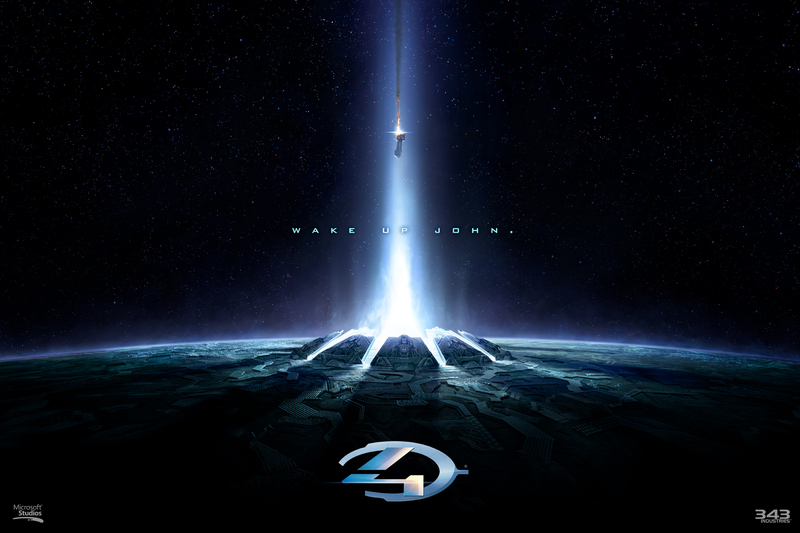 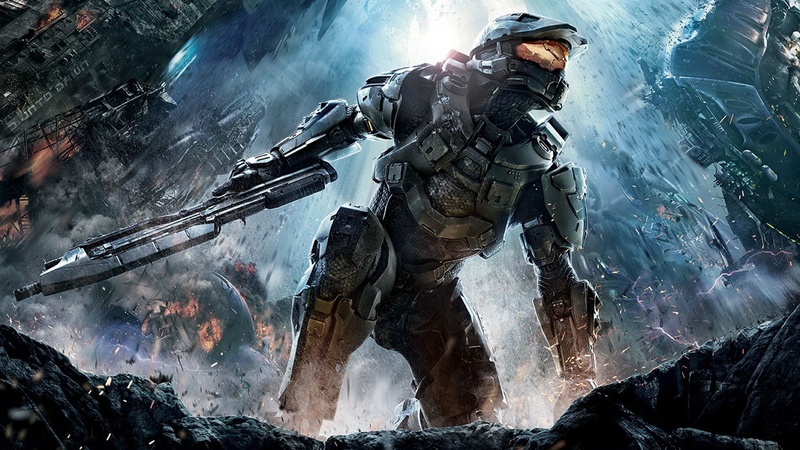 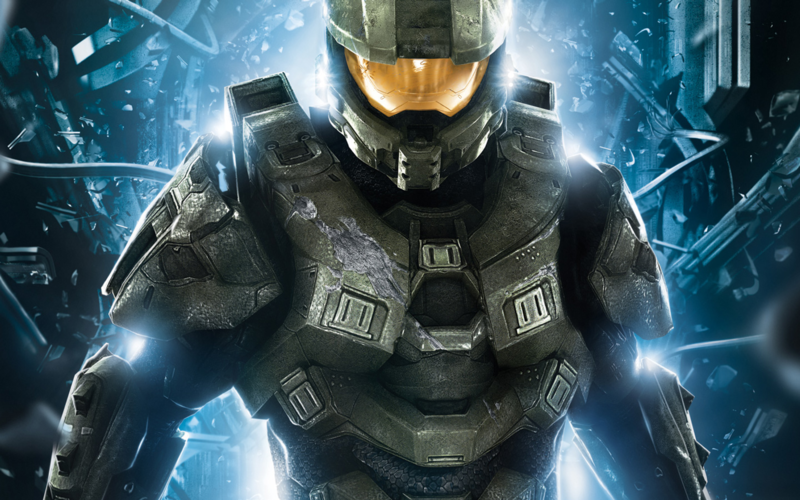 Halo is one of the biggest gaming franchises of all time. 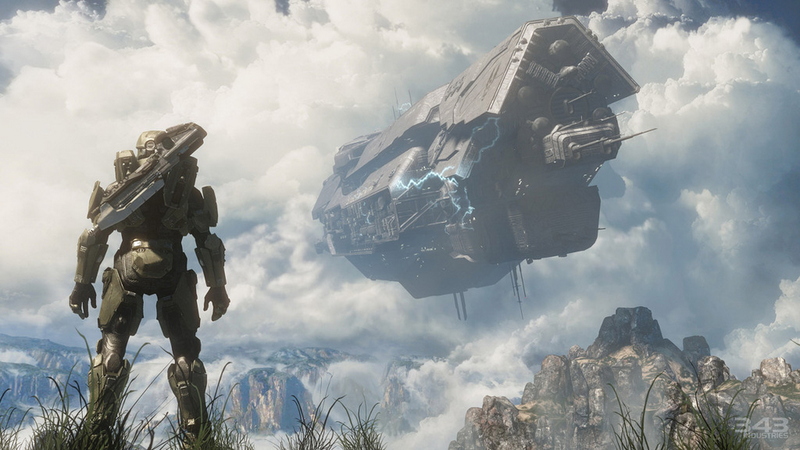 It’s also the biggest Xbox exclusive title for Microsoft. 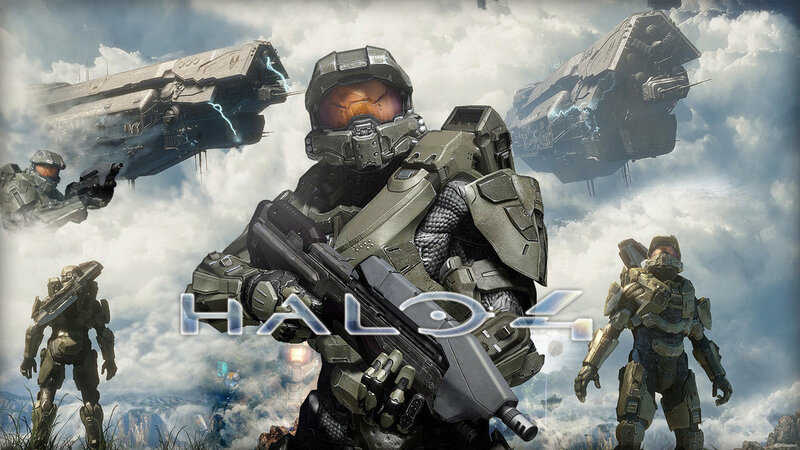 The original creators, Bungie, have moved on from the title and it is now in the hands of 343 Industries. 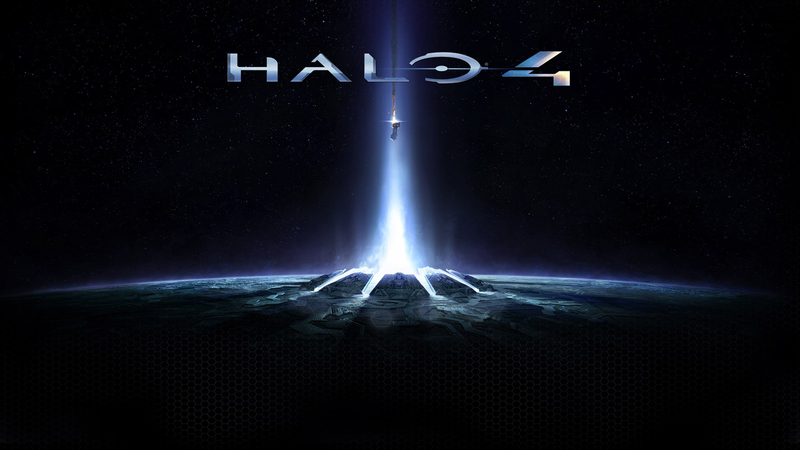 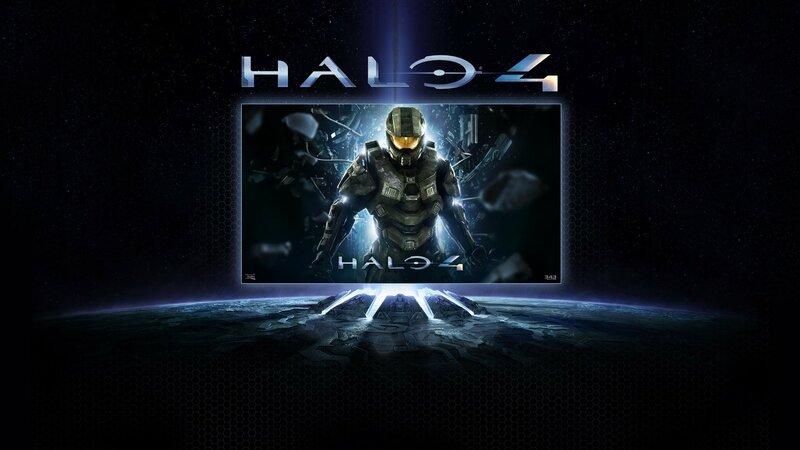 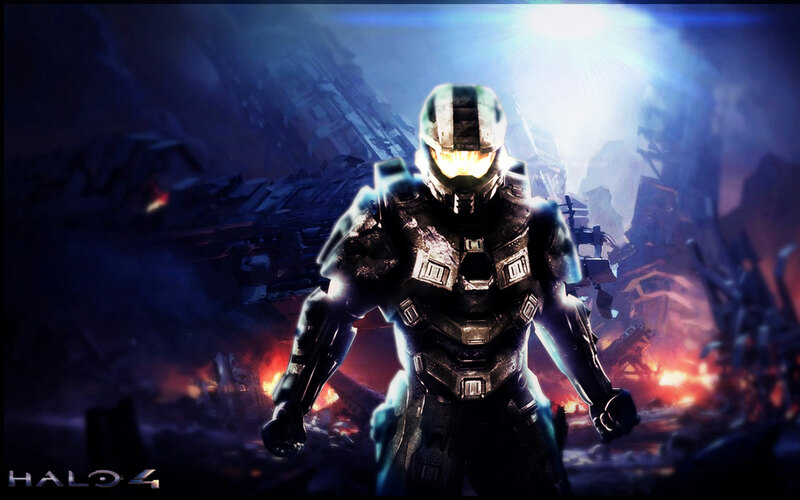 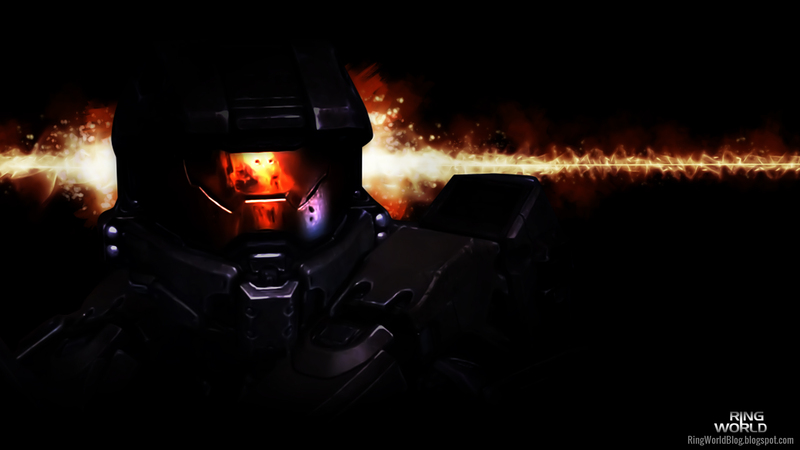 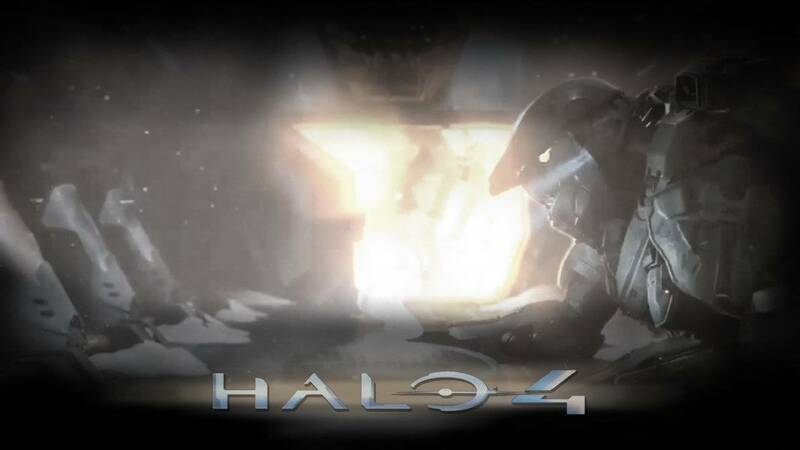 343i was set-up by Microsoft to help Bungie with the creation of the earlier Halo titles. 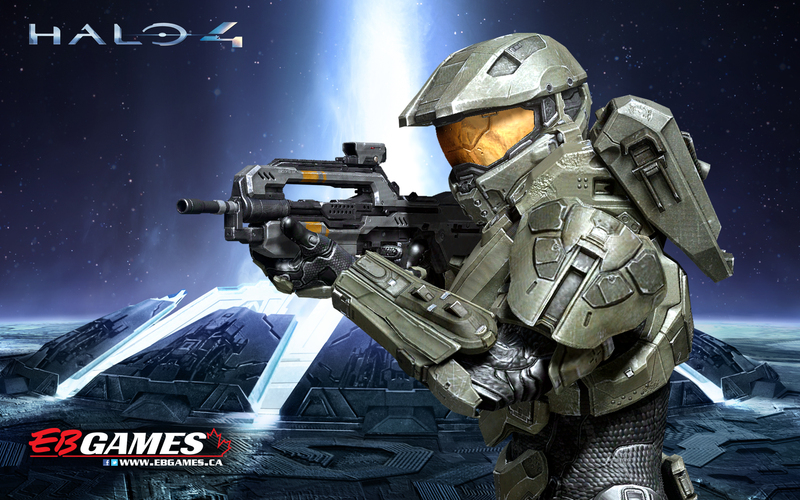 Halo 4 is 343i’s first solo attempt at a Halo game and they are bringing us into the action with good, ol’, Master Chief.